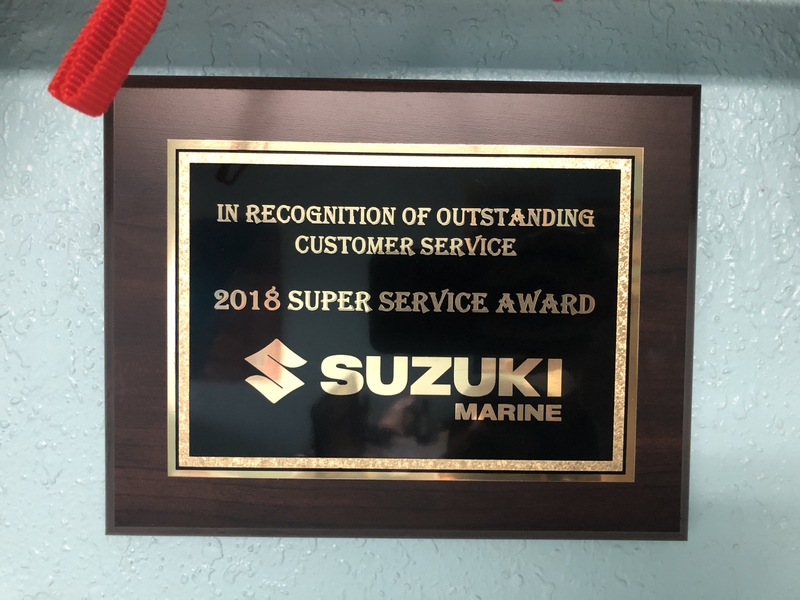 Talon Marine Services of Oviedo, Florida has exceeded Suzuki Marine's Super Service Award by winning the 2018 Cutting Edge Award! 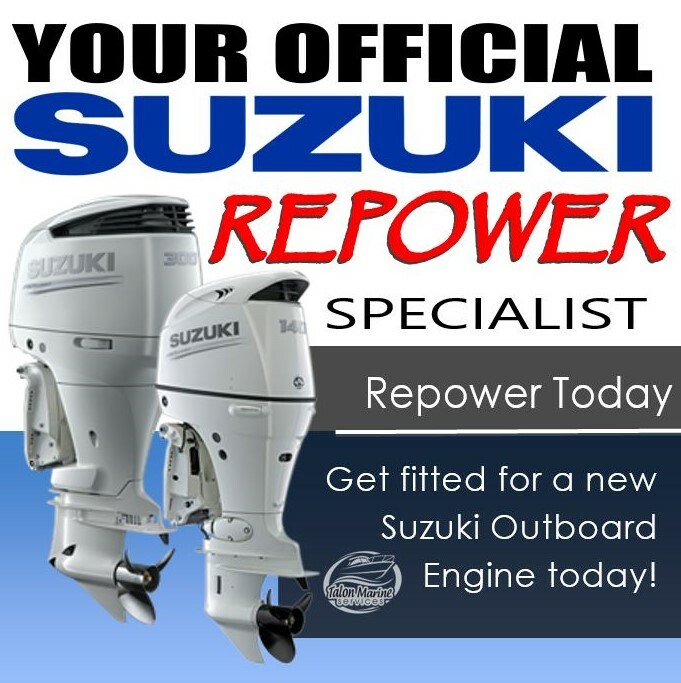 The Cutting Edge Award acknowledges Suzuki Marine Dealers who surpass the already high standards of the Super Service Award. 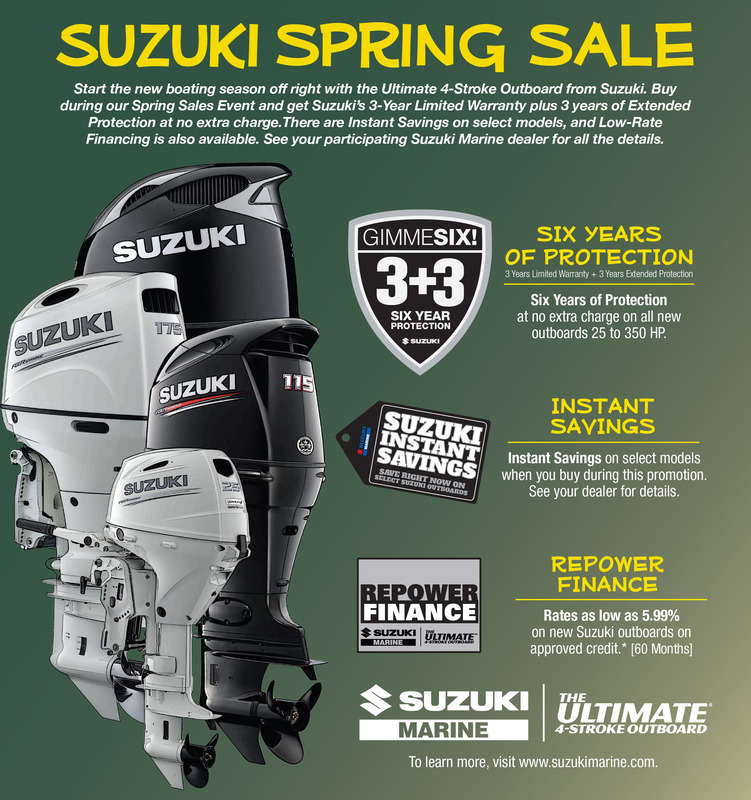 Only one Cutting Edge Award is presented to the top Super Service Dealer within each service district. 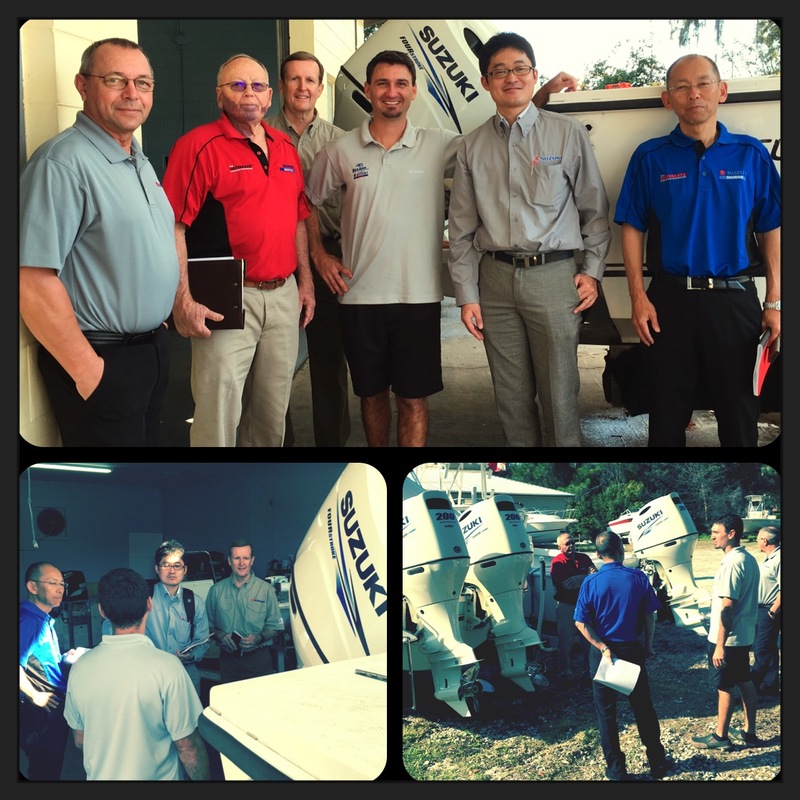 Talon Marine Services is among the top dealers who have reliably met the specific needs of each customer with an emphasis on the overall experience of boat ownership. 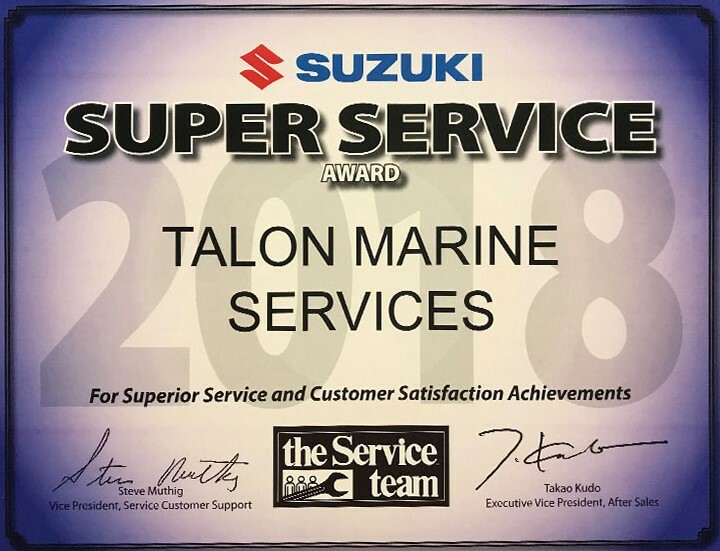 The entire staff at Talon Marine's Sales and Service department strives for excellence and looks for ways to exceed the customers experience each and every day. 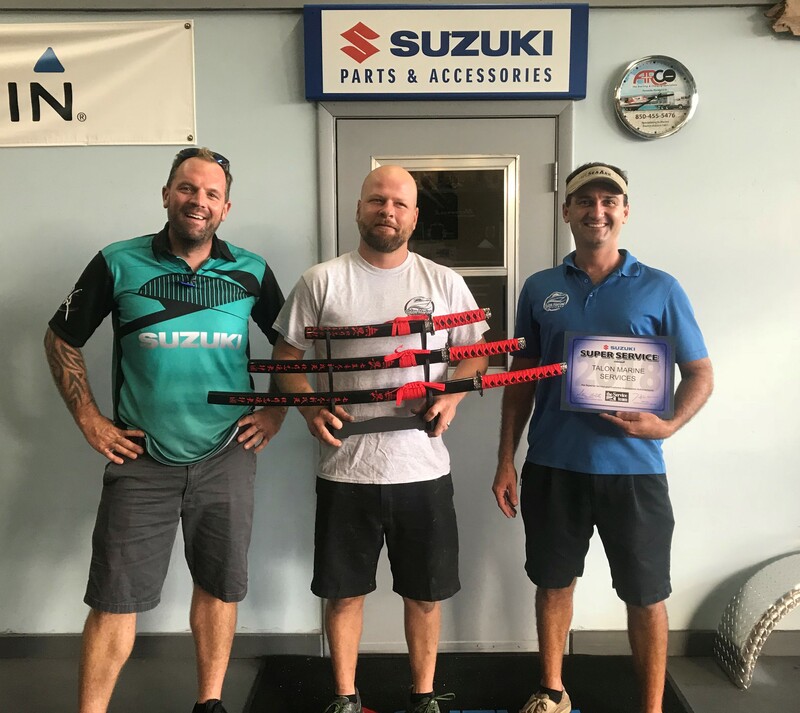 Only Cutting Edge Dealers receive the distinctive Suzuki Katana sword set! 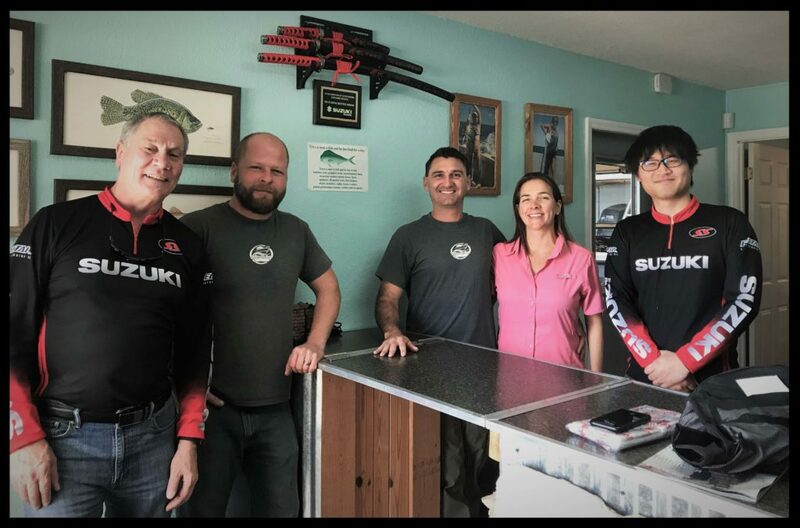 An award Talon displays proudly at his shop in the heart of Oviedo, Florida.